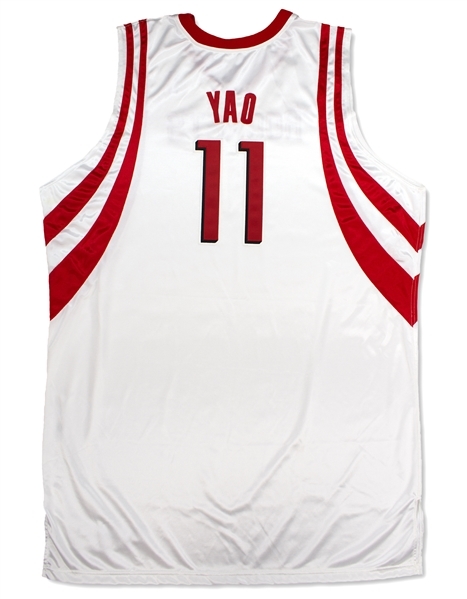 Presented is a Houston Rockets home jersey that was worn by Yao Ming during the 2004-05 NBA season. 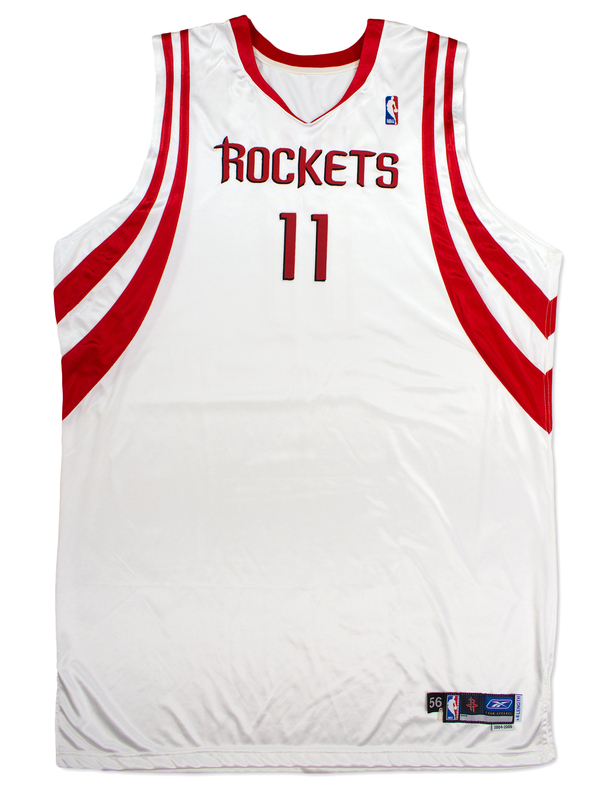 This size 56 reebok jersey shows moderate game use with loose threads throughout. 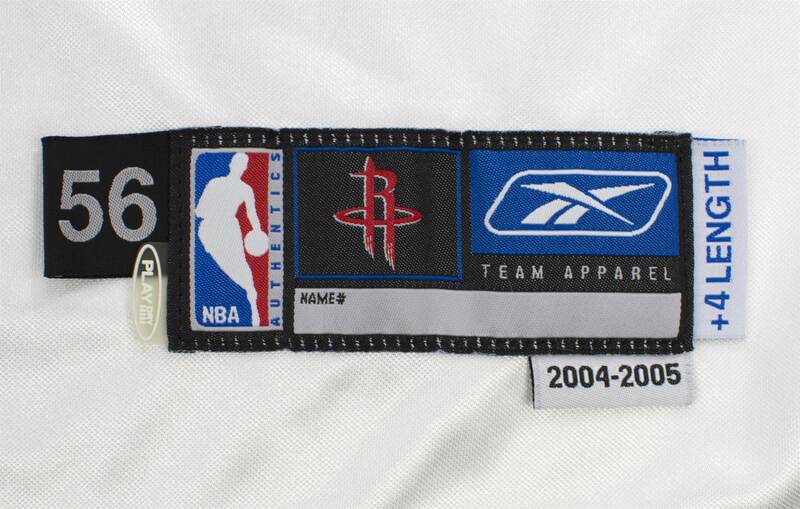 The jersey is tagged "2004-05", "+4LENGTH" indicating the year and the cut of the jersey. Yao is an 8-time all-star and NBA Hall of Famer. The jersey is accompanied by a letter of authenticity from game used expert Dave Miedema. Auction closed on Sunday, July 1, 2018.